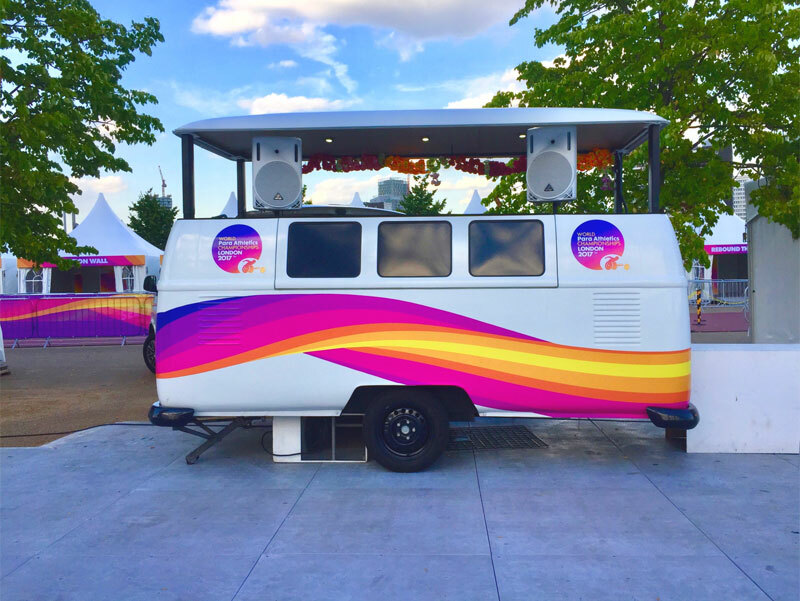 Stunning VW pop up bars & DJ Booths for festivals, VIP areas, exhibitions or sporting events. 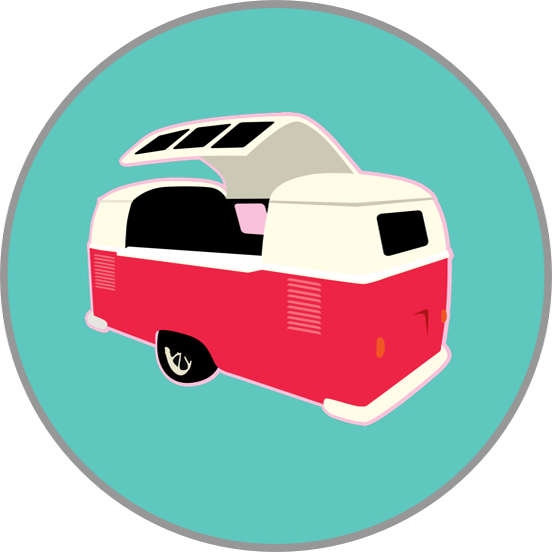 Our expertly designed iconic VW bars are the perfect addition for your event. 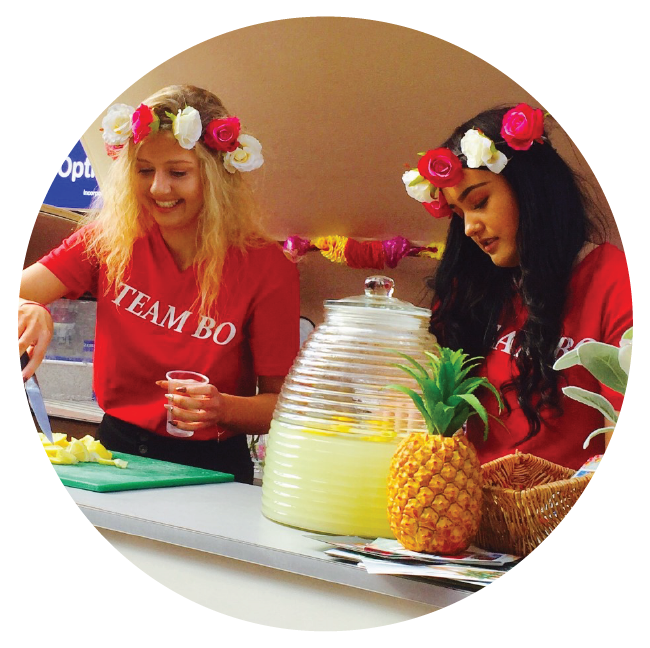 From VIP bars at festivals to brand activations at exhibitions or sporting events. The Bugbar offers a unique and simple bar solution. Hire with or without staff. 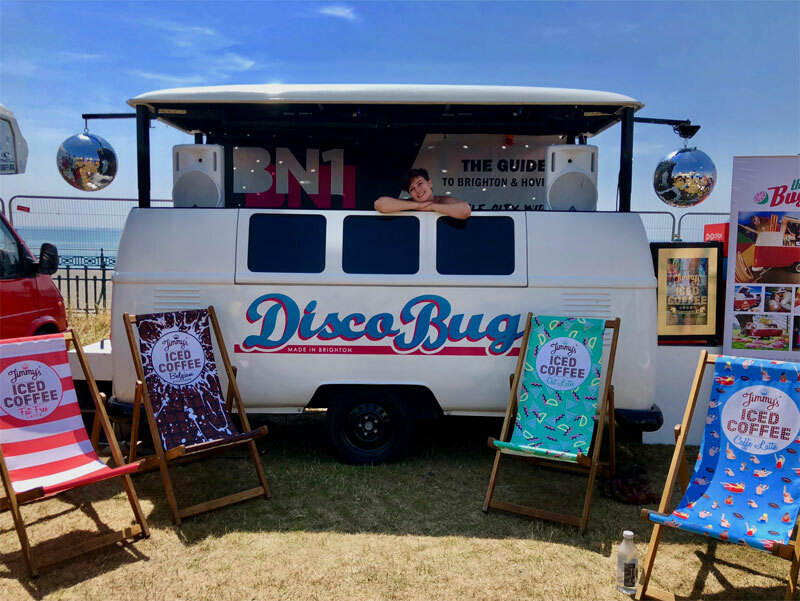 “Raise the roof...and have some fun” The DISCOBUG is the ultimate disco on wheels, kitted out with hydraulic lifting roof, lasers, mirror balls and state of the art sound system. We only supply the very best DJs to suit your event. We can also provide silent disco headsets – so the party ends when you want it to - Brilliant! 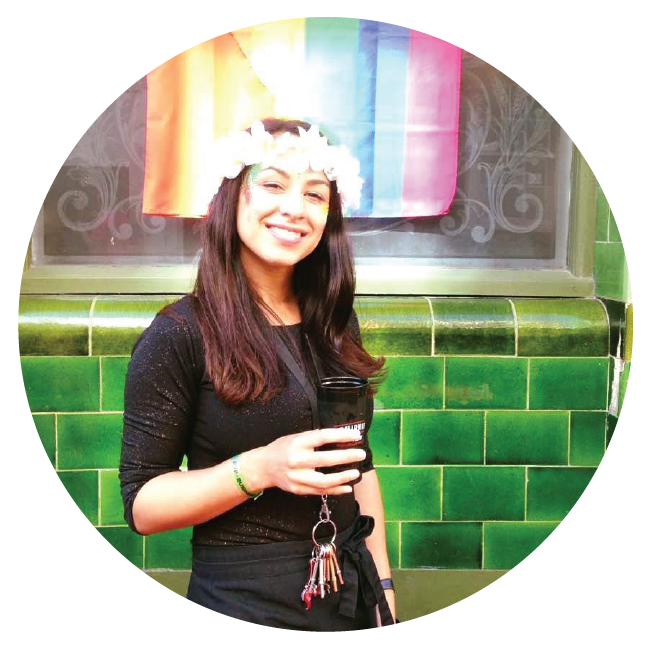 "We dry hired the Bugbar for Pride- amazing! Our team loved serving from it and customers loved drinking from it!" 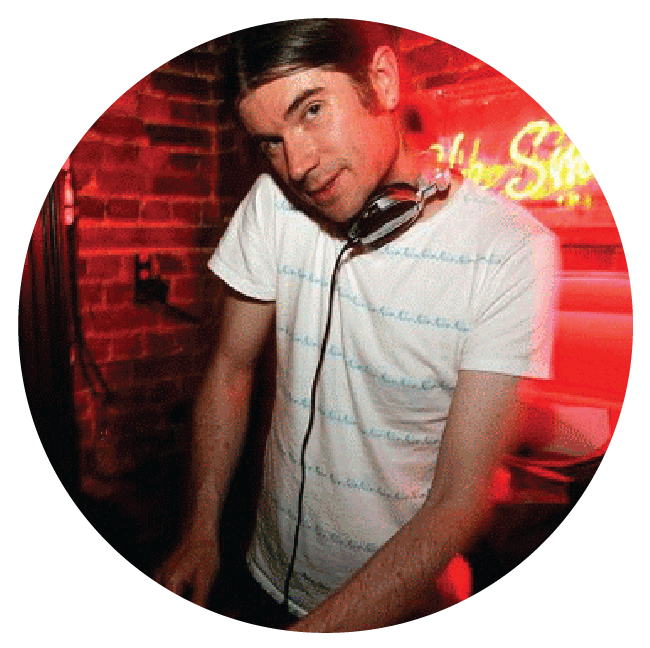 “We loved having The DISCOBUG and Bestival's massive hidden Disco"